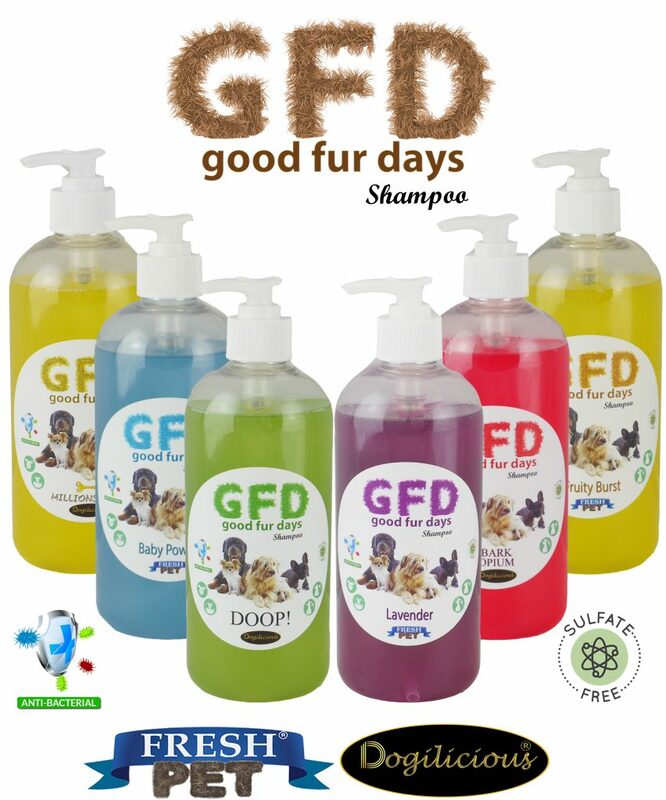 Good Fur Days Pet Shampoo has been specially developed to cleanse all dog coat types – making fur clean, soft and bacteria free, and leaving it easy to groom and maintain. Use 599 - 2699 points to purchase this product! There are so many Pet Shampoo products to choose from now a days – how do you know you are getting the best one for your pet? 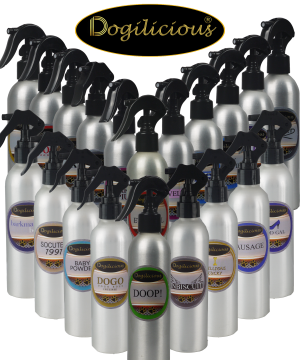 The fragrance options have all been taken directly from our Fresh Pet and Dogilicious ranges – to leave your pet having a Good Fur Day! 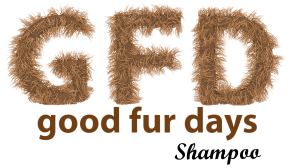 Why is Good Fur Days so good? Reduces grooming time – spend less time drying and brushing! For easier application, we recommend diluting the shampoo with up to 10 parts water prior to use. Using warm water, thoroughly wet your dogs coat avoiding spray to eyes, ears and nose. In case of contact with eyes rinse with plenty of clean water. If irritation persists seek medical advice. For external use only. Store out of direct sunlight..